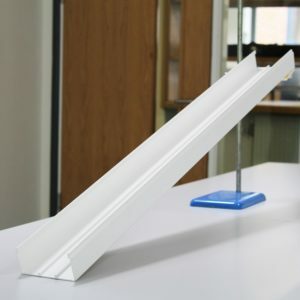 The DynaKar is a unique product that simplifies dynamics investigations in science, eliminating the need for lightgates and trolleys. 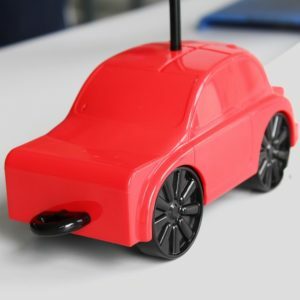 It communicates with the computer via a wireless device to create distance and velocity graphs. 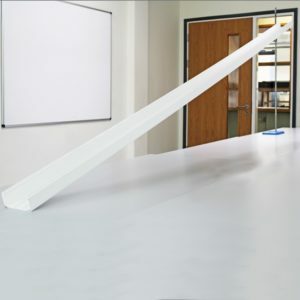 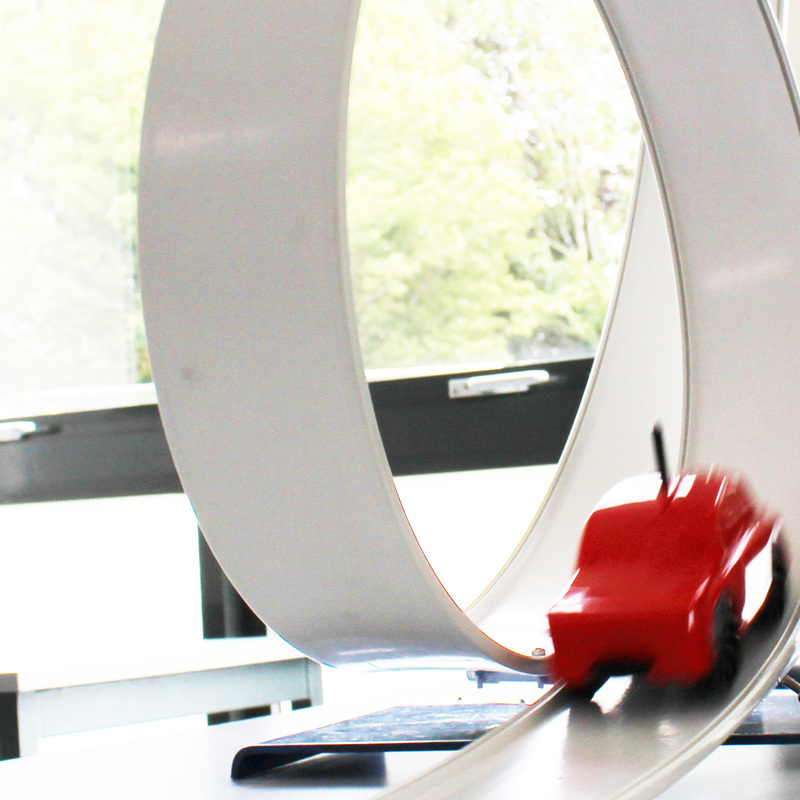 The DynaKar is extremely versatile and can be rolled along a simple ramp, or the loop track; alternatively accessories and masses can be easily attached for collision, air resistance and weight and mass investigations.